Let’s bake a nourishing pie with tender crab meat. 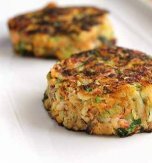 The fans of seafood will definitely enjoy juicy and savoury crab cakes. The combination of hot pepper with melted cheese and soft crab meat… Who would resist such a treat? Roll the dough on a floured space. Cut it into 6 equal circles. Lay the crusts in the small ramekins greased with butter and dusted lightly with flour. Bake them at 200°C (392°F) for 10 minutes. Then cool a little. Combine a yolk, an egg, sour cream, finely cut pepper, lemon juice and chopped parsley. Whip the ingredients carefully. Chop the crab meat finely. Spread it above the crusts evenly. Pour everything with the prepared filling. 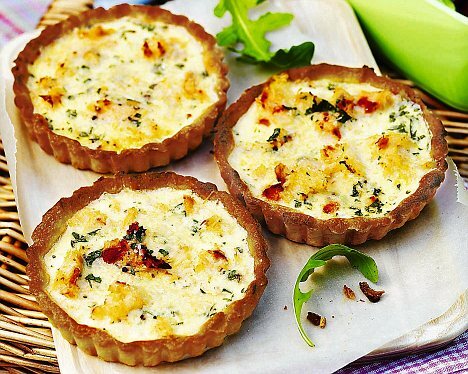 Top the cakes with grated processed cheese. Bake them in the oven till golden and puffed for 15-20 minutes at 160°C (320°F). Cool to a room temperature and serve. 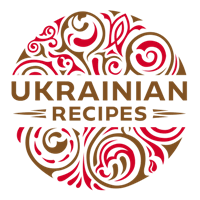 Do you have a favorite Ukrainian recipe for a crab meat pizza? If so, please let us know in the comments below or write us an e-mail.